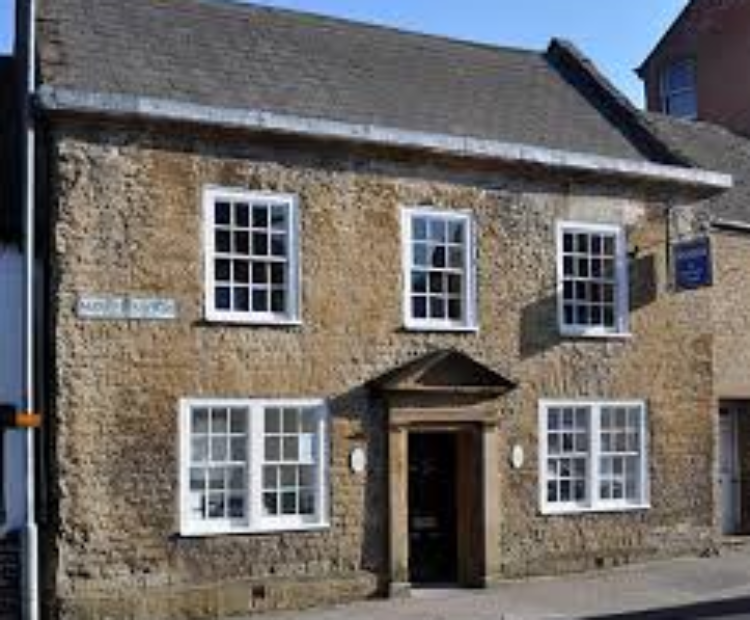 ‘A Day to Write In’ takes place on the the first Sunday of each month in Crewkerne Museum and Heritage centre. This is not a writing workshop, just time and space to write away from distractions, from 10am to 4pm. Tea and coffee is provided, but you will need to bring or buy your own lunch. £5.00 to book a place and for further details, please contact katylimmer@yahoo.co.uk.